Baratza Sette is one of the best coffee grinding appliances that one can have in his/her kitchen. And why would it not be? Baratza has been known to offer state-of-the-art and high-quality grinders for those who are looking to brew the best-flavored coffee. Created by Kyra Kennedy and Kyle Anderson in 1999, the company soon became one of the best brands to manufacture grinders that are known for consistency, quality, and innovation. Not all brands can balance affordability and quality quite like Baratza. Focused on manufacturing the best grinders for coffee lovers, the company continues to innovate and improve while leading the industry in customer support and focus. Right from beginners to professional brewers and baristas, each and every one of Baratza grinder models will fit a user. Learn all about Baratza coffee grinding appliances in this Baratza Sette review. Why is it Better to Grind Fresh Coffee? If you want the most flavorful coffee ever, it is highly recommended that you buy whole coffee beans. You will have to grind the coffee beans in a grinder. 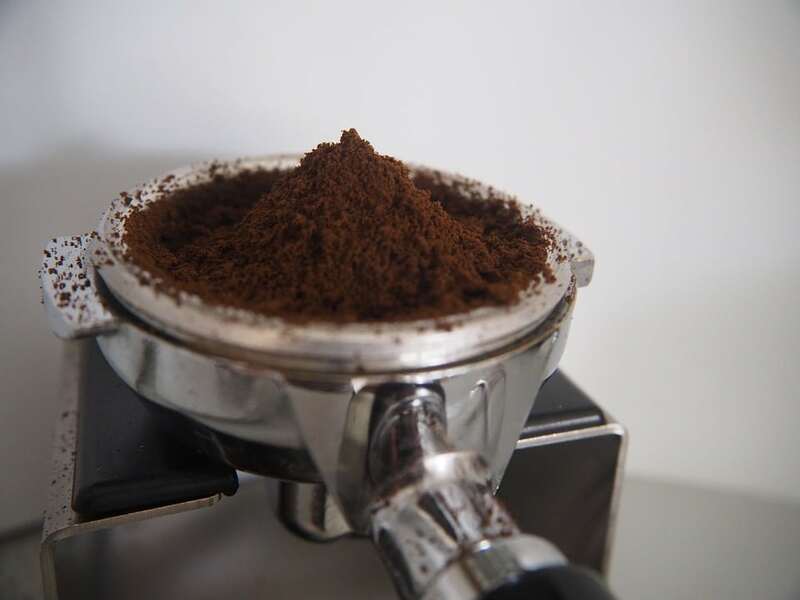 With the help of a grinder, you will be able to give the coffee beans a perfect and even grind. You will be able to extract the oil in an even manner. These oils give the coffee a very delightful flavor. If you are looking for the great and even grind, you will need the best burr grinder in the market. While it is true that you can also go for a blade grinder, you will not be able to extract enough flavors out of the coffee beans. The reason behind this is that blade grinders will not be able to provide an even grind. So when hot water passes over the ground, it is passing over an uneven surface area. Coffee grinders with preset dose measurements should allow you to grind a set amount of coffee easily based on the number of espresso shots or the pot size you want to brew. You will also see some grinders with integrated scales, which are one of the most accurate methods to measure how much coffee you have grounded. You will also find models that have timers fitted onto them so that you grind the coffee beans long enough for a required amount of ground coffee. High-end models also allow you to program dose presets according to your own choice. 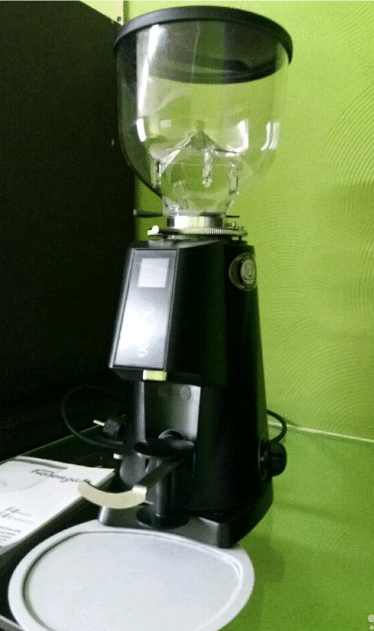 If you are a person who depends on coffee for your morning jolt, it is recommended that you purchase a grinder that can fit conveniently in your cabinet or counter. You will also find heavier models that can be tucked away in your closet. It is important to remember that you have to assess the overall capacity of your coffee grinder so that you do not have to grind multiple batches at different amounts of time. Today you will also find some models that feature hoppers to hold your coffee beans set and ready-to-grind. As you already know, different coffee grinders need different coarseness of the grind. 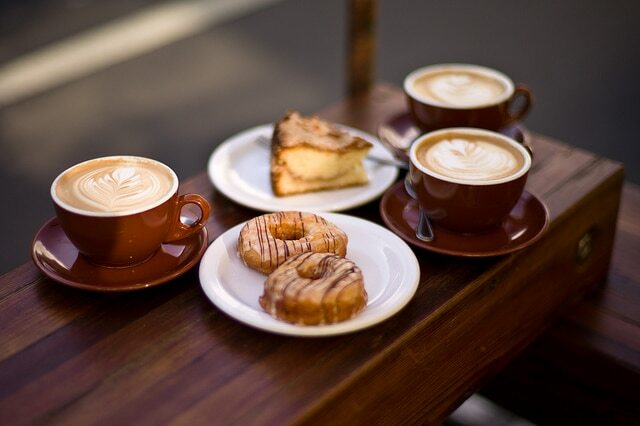 For example, a Turkish coffee needs a very fine grind while a French press can make use of coarsely ground beans. Large pieces can result in the slow brewing process and weaker flavor while too many small particles can result in an acidic and bitter brew. Hence, you will need to find a coffee grinder that can produce consistent and even grounds of coffee, suiting your brewing needs. You will find some great coffee grinders in pocket-friendly prices. One example is the blade grinders. 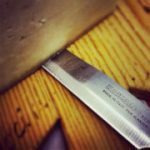 But in case of a blade grinder, the coffee produced is less flavorful. On the other hand, burr grinders produce a fine-tasting ground of coffee but can be on the expensive side. You also need to consider a lot of different money-related factors as well. You will need to run proper maintenance on the appliance to ensure that the grinder can last for years to come. Cheaper coffee grinders will need to get its parts replaced once in a while. On the other hand, expensive coffee grinders might need not as much maintenance, but they are very costly in the first place. The Baratza Sette 270 Conical Burr Coffee Grinder is Baratza’s direct representative and commitment to bring café quality grind precision and consistency to your home barista. With its great ability at single dosing and unique and unusual design, the Sette 270 is one of the best espresso machines in the market today. The conical burrs of this Baratza Sette 270 grinder will bring out a punchier and brighter flavor in your coffee, thereby gaining popularity among people who love single origin coffees. The brand has also taken advantage of the conical burrs to give the grinder a top-to-bottom grind path, thereby leaving you with minimum grind retention. The Sette 270 features a 3-grind time setting. All you need to do is dial in your preferred dose for a fast and repeated dosing and grinding. 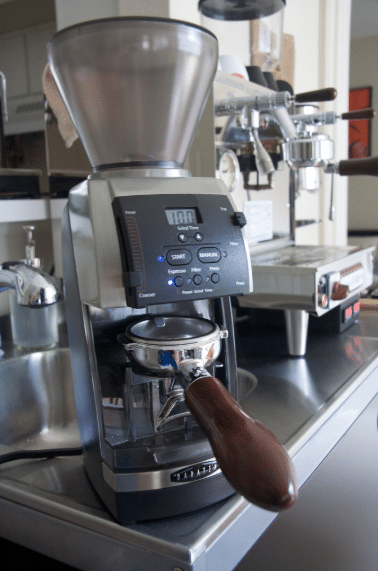 The Sette 270 also has different unique combinations for different doses of coffee. You will be able to infinitely adjust the smaller micro adjustment ring and the larger macro adjustments have been stepped up. This will allow you to incredibly adjust precisely and make the best espresso coffee. Apart from being a great espresso grinder, the Sette 270 also provides you with a wide range of grinding options. You can go from fine to coarse setting in a single whiff. The portafilter holder’s arms can also be rotated 90° to accommodate a grounds bin, thereby making it easier to use with any type of brewing method. The Sette 270’s hopper also has a handy locking lever to toggle between different coffees, even with a full hopper of beans. This means it’s simple to use one grinder for regular and decaf, or multiple single origin coffees. The Sette 270 can punch well above its weight and features a 290-Watt motor and 40mm conical burrs. You can also separate the burrs for easy cleaning. Baratza Sette 270Wi-Grind by Weight Conical Burr Grinder reigns supreme over weight-based grinders anywhere in the world. The company, Baratza, teamed up with Acacia and made the revolutionary leap into the Sette 270 Wi’s convertible portaholder and device. This means that this appliance can do a specific amount of weight directly into a vessel or a portafilter on demand, unlike other weight-based grinders that can weigh only into a container. one of the changes was enabling the scale to filter out unexpected vibrations that might mess up the dose. The company also improved the motor and made it capable of predicting the flow rate and turning off automatically for an accurate dose. The Sette 270 Wi is an intelligent appliance. In fact, it is so intelligent that the “i” in the name stands for intelligence. You can connect the grinder with your mobile device via Bluetooth and keep track of the settings, weights, and track grind sessions through its dedicated mobile app called Baratza’s BrewBar app. You will see the brand’s proprietary gearbox and a rather powerful motor mixed in to minimize heat and maximize output and efficiency. It also features 40 mm steel burrs which are made of stainless steel. The precisely designed mechanism allows for accurate burr alignment to ensure the best coffee grinding possible. The appliance is very accurate and has an Acaia scale in-built, thereby making it versatile for any brew method. The Sette 270 Wi is a great addition to any espresso and coffee bar. It offers many useful features at a great price range. Baratza is known for its great espresso and specialty coffee grinders in the market today. One of those products that can brew a great cup of coffee is the Baratza Sette 30 Conical Burr Grinder. This coffee grinder is a more affordable version of the Sette 270 and also has been awarded the best new product. The biggest invention of the Sette 30 is the straight-through design. This grinder makes use of a 40 mm conical burr. Here, you will see that the inner burr is stationary while the outer burrs are capable of rotating. This setup cannot be seen in any other grinders in the market and allows you to have very fast grinding speed and low grind retention. It is a well-known fact that low retention grinders save you a lot of money in the long run. The Sette 30 has 30 different macro grinding settings. 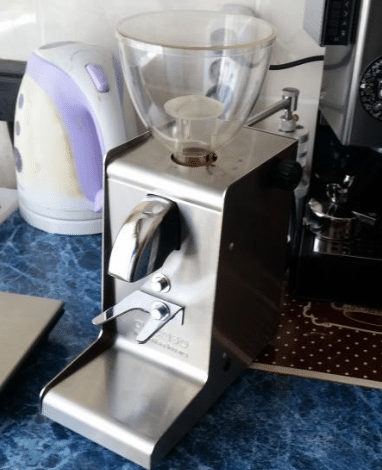 Unlike the Sette 270, this particular grinder is more suited to serve less demanding brewing on an entry-level espresso machine or on a single boiler. You can also use brewing methods like the Aeropress where the grind size is not a matter of concern. You can also set one grind time in 100th of a second up to 10 seconds and then 1/10th of a second over another 10 seconds. The Sette 30 is run by a powerful torque motor. The circuitry is equipped with a high-limit thermal cutoff switch that prevents overheating. The Sette 30 is capable of achieving 19: 1-speed reduction. You will also find a modular device holder that can be adjusted to fit into almost anything. You will also find a hook for hands-free grinding. What makes the Sette 30 different from other grinders are zero grind reduction and excellent dosing accuracy, resulting in beautiful fluffy grinds. 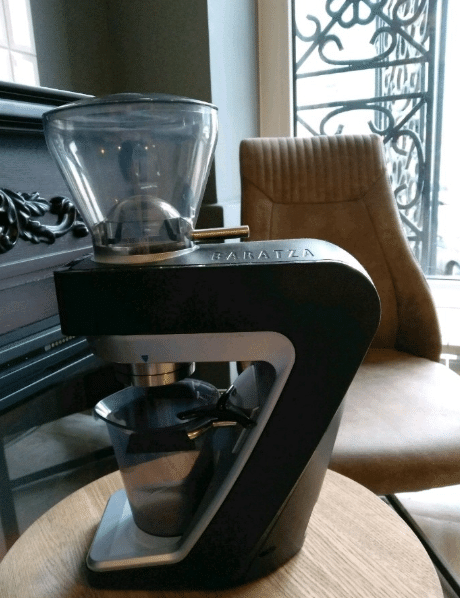 From the above review, we come to know that Baratza is one of the leading pioneers in espresso grinders and has been belting out the best grinders lately. The entire Sette series has won praises from experts and consumers alike. If you are looking for the best new grinder for your coffee bar, then anyone grinder from the Sette series will fit into your kitchen. At the end of the day, it all depends on how much you are willing to spend. Hoping, this Baratza Sette review will help you somehow.